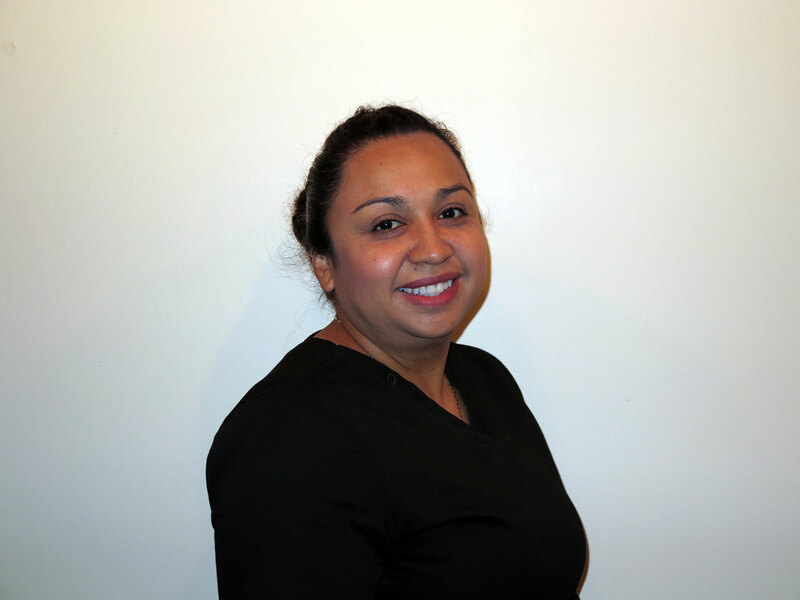 Hello I’m Jo Ann, I’ve been in the dental field for more than 16 years and became a Dental Hygienist 5 years ago. I truly enjoy what I do, especially educating my patients about their oral health. I am tremendously happy being a part of Dr. Donan’s team. In my free time I love to cook, have get together with family and lastly go on road trips. 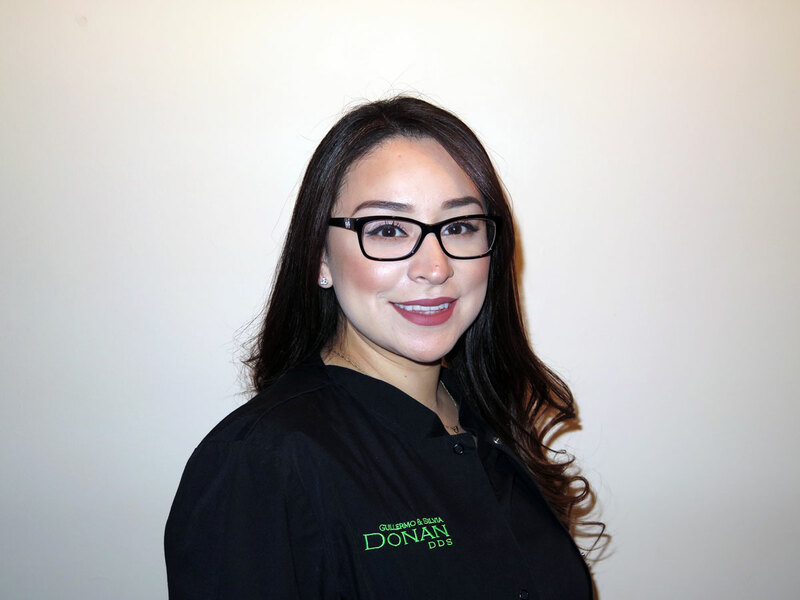 Hello I’m Maria, I am currently Dr. Donan’s financial coordinator and registered dental assistant. I take great pleasure in helping our patients achieve their dental goals. In my free time I enjoy camping, fishing and spending time with my family. Hello! 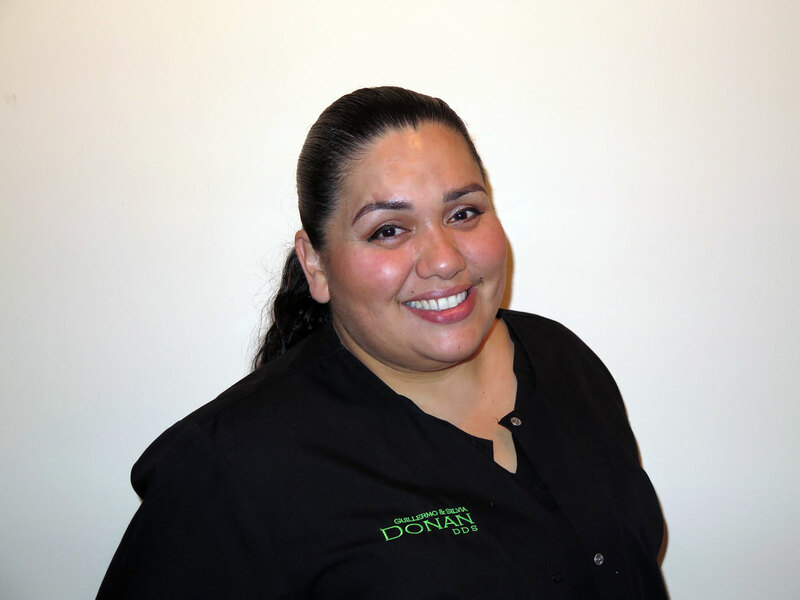 My name is Carla Martínez and I am a dental assistant at Doctor Donan’s office. I had an amazing opportunity to do my internship here at the office and right after I graduated from assistant school, got hired and become part of the team. I love working for Dr. Donan’s office because we have an awesome staff, the Doctors do an amazing job on our patients, and everyday I learn something new. Outside of the office I love spending time with my family and going shopping! 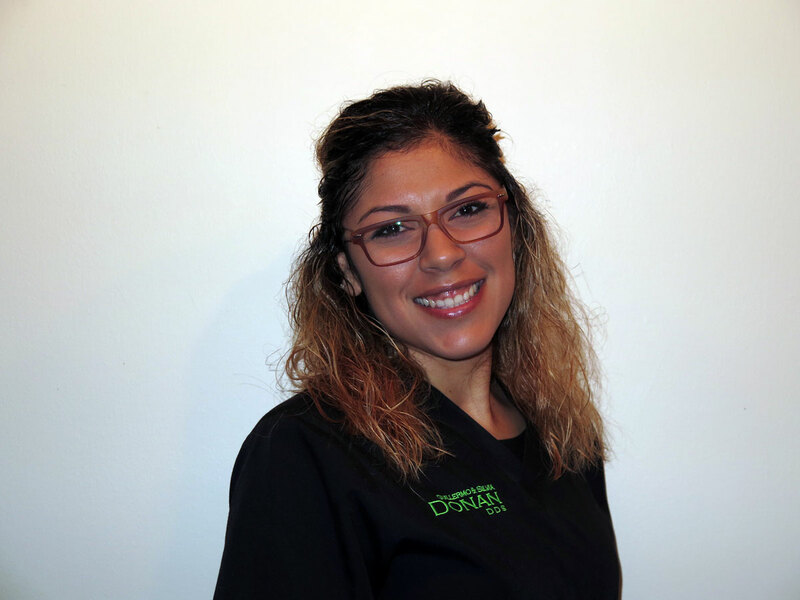 Hi, I’m Stacy and I’m and a Registered Dental Assistant (RDA). I graduated from Meric College in 2008. I received my RDA license in 2015. I hope to achieve my goal of obtaining a license as a RDAEF (Extended Functions) in the near future. I have 2 rambunctious boys, & a husband who keep me extremely busy and laughing all the time. We love taking random road trips and having lip sync battles! I’m obsessed with Beyoncé and have every album and I’ve had a horrible fear of birds since I was a little girl. Hello my name is Aisa Dimas, I joined Dr Donan’s team in July 2017. I graduated from Kaplan College Dental Assistant Program in 2015 and received my RDA license in 2016. 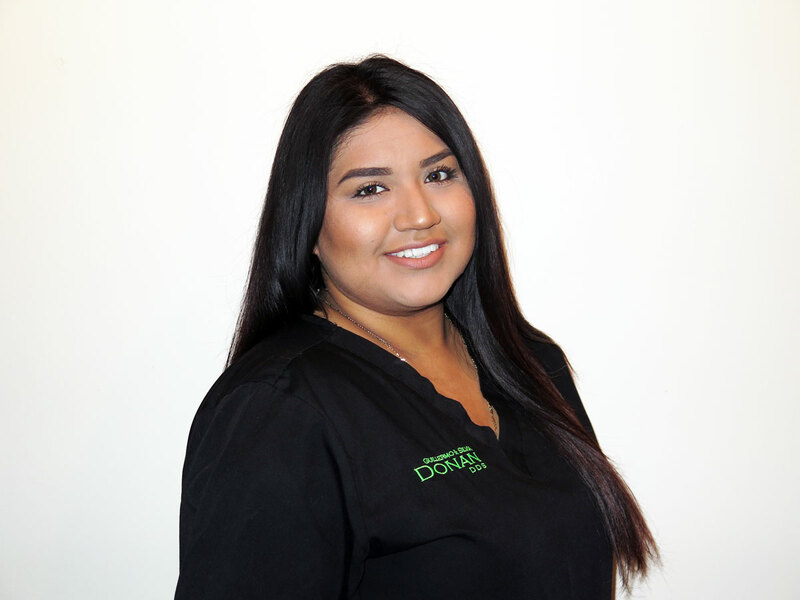 My passion is to help our patients with all their dental needs. I love to travel, sing and go on camping trips with my family.